The Air Jordan 12 Low Playoffs takes the classic “Playoffs” Air Jordan 12 and turns them into a low-top for Spring 2017. Dressed in a Black, Varsity Red and White color scheme. 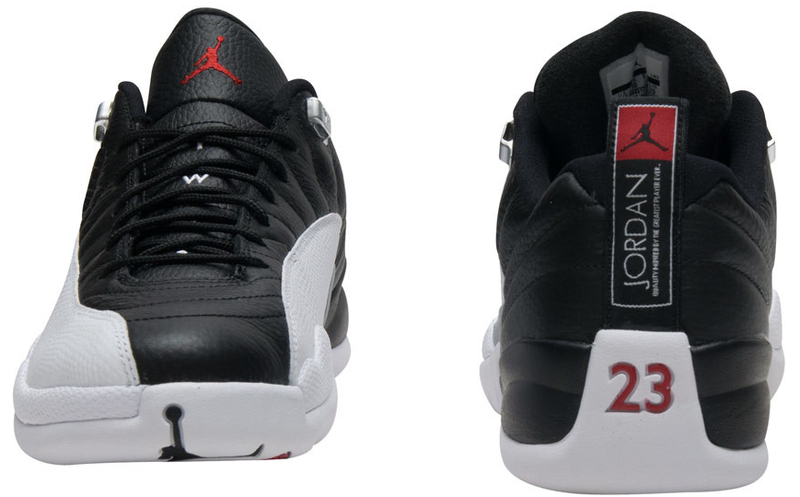 This low-top Air Jordan 12 features a Black tumbled leather upper with a clean White mudguard overlay and outsole. Touches of Varsity Red on the tongue branding and ’23’ PE heel that completes the classic look. 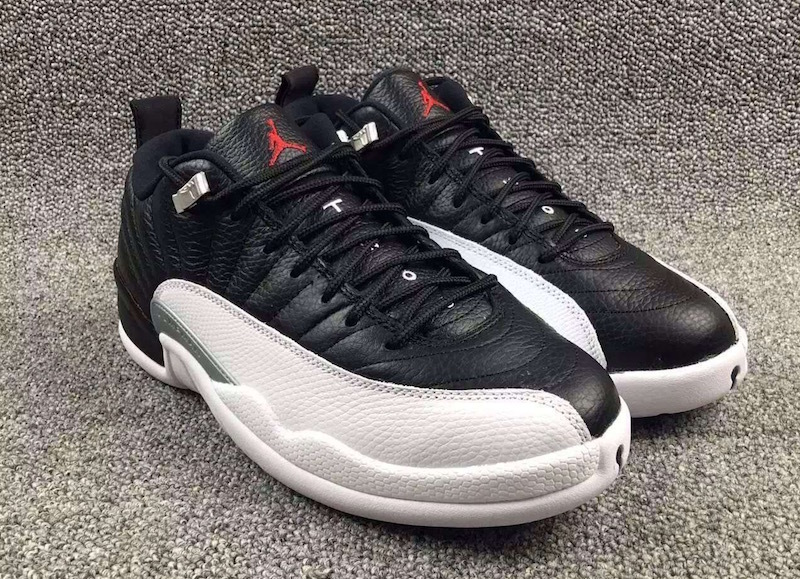 Look for the Air Jordan 12 Low “Playoffs” to release on February 25th, 2017 at select Jordan Brand retail stores. The retail price tag is set at $170 USD. UPDATE: Detailed look at the Air Jordan 12 Low “Playoffs” 2017 Retro via Fice Gallery. 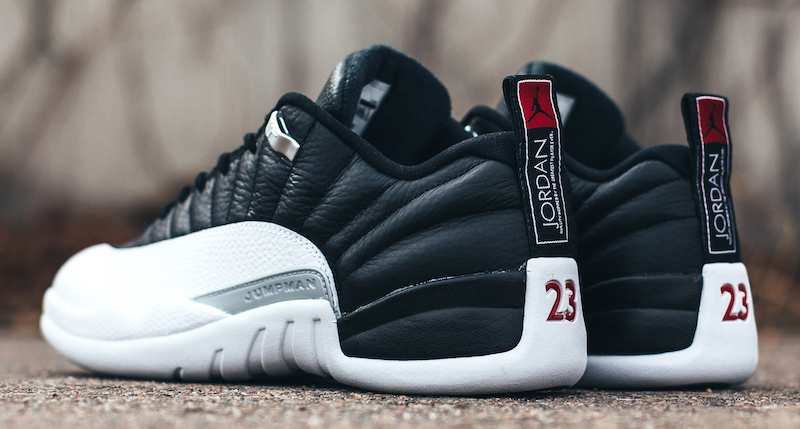 UPDATE: A closer look at the “Playoffs” Air Jordan 12 Low via Jimmy Jazz. UPDATE: Nike releases official images of the “Playoffs” Air Jordan 12 Low releasing in February.